Fantastic service very fast process from order to delivery highly recommend. Incredibly efficient service! 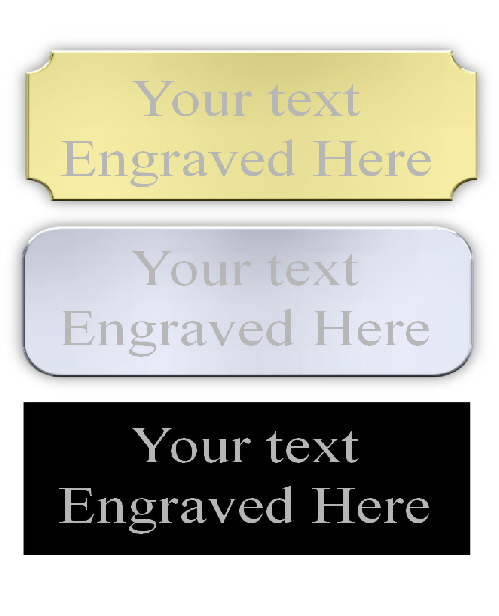 Brass and plastic plaques were of good quality and well priced!